The problems between India and China are increasing on a daily basis. Both the countries are somewhere somehow leading themselves towards unwanted conflict. 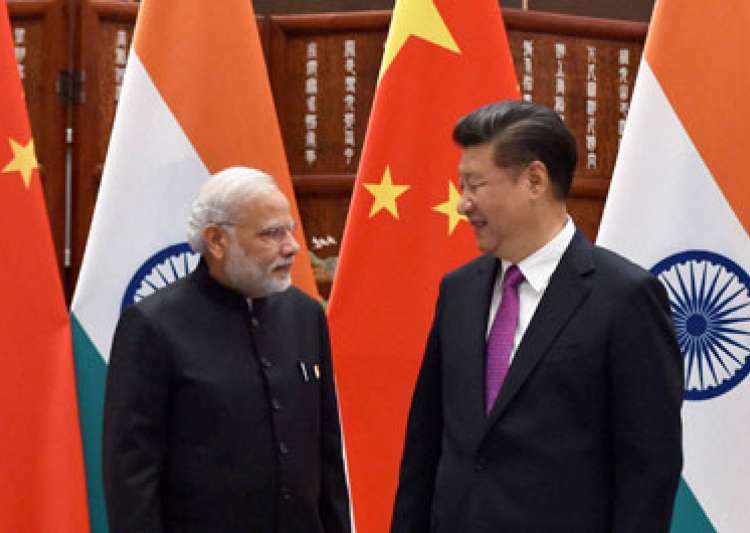 According to an article, which is published in China’s state-run Global Times, rising Hindu nationalism in India under Prime Minister Narendra Modi’s government could be the reason behind triggering another war between both the countries. According to China, the Indian border troops illegally trespassed into Chinese territory, Doklam. But India and Bhutan call Doklam, a Bhutanese territory. Indian army stopped the Chinese army from building a road in Doklam, this leads to the face-off between both the armies. Today, Sushma Swaraj told the Parliament that India is well-equipped to defend itself against a country like China. She further added that all countries are supporting India on its stand against China. She emphasised on the round table conference and said that both the countries must pull back troops and work things out with talks.